Lighting should be simple. 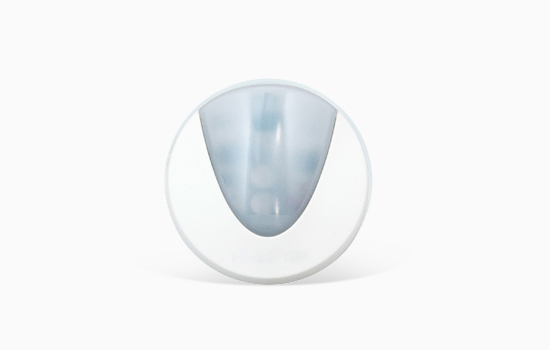 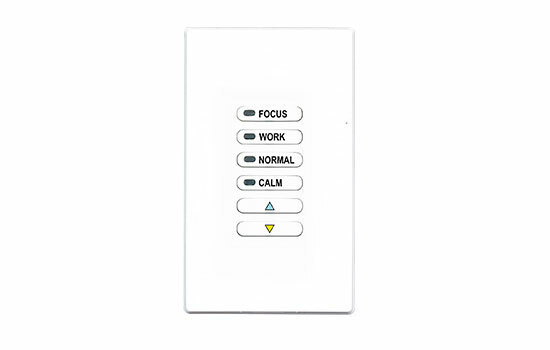 Easy and intuitive to interact with, yet versatile enough to give you the freedom to choose. 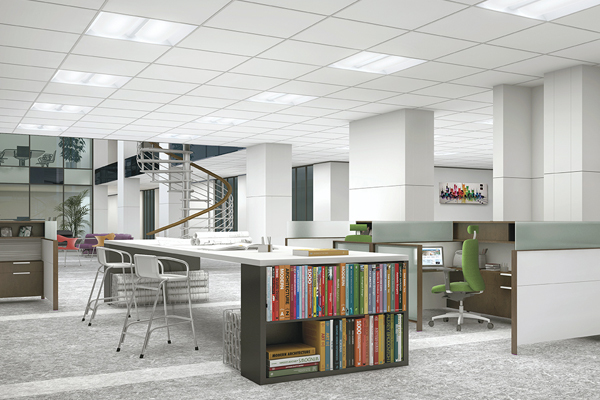 That is what Hubbell Lighting's SpectraSync™ technology is: intuitive, versatile and easy to install. 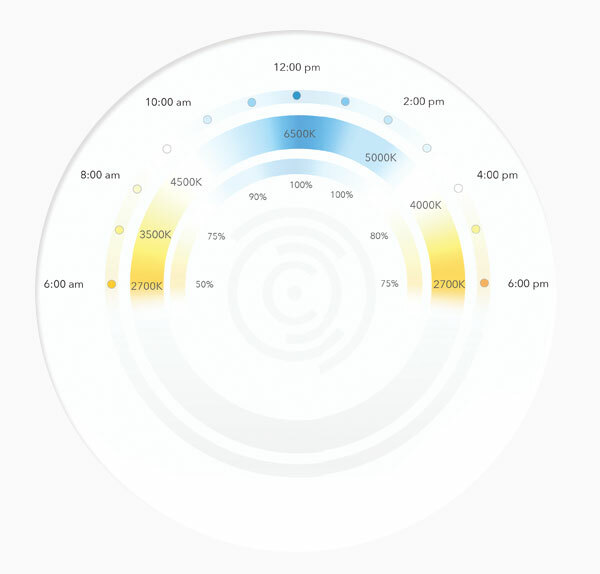 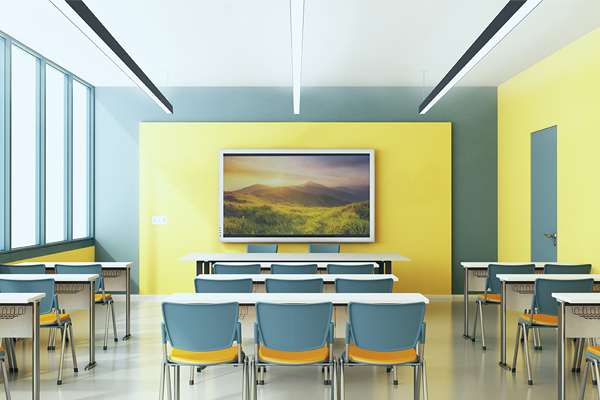 Control your space based on the needs of the application, specific activities throughout the day and preferences of the occupants with three distinct SpectraSync™ Color Tuning Technologies. Create your experience with the intuitive, not the intimidating. 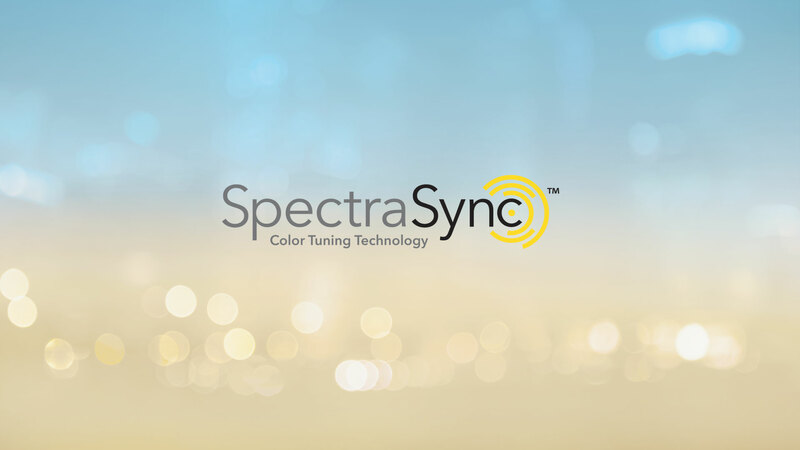 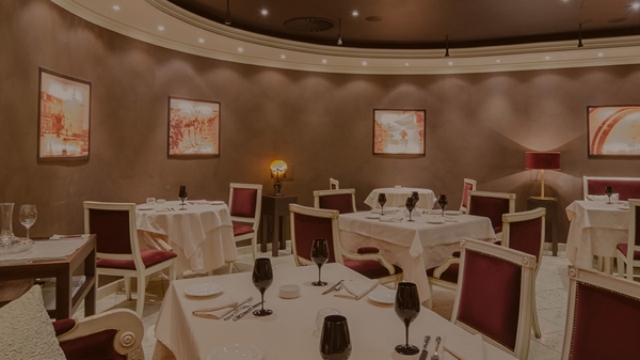 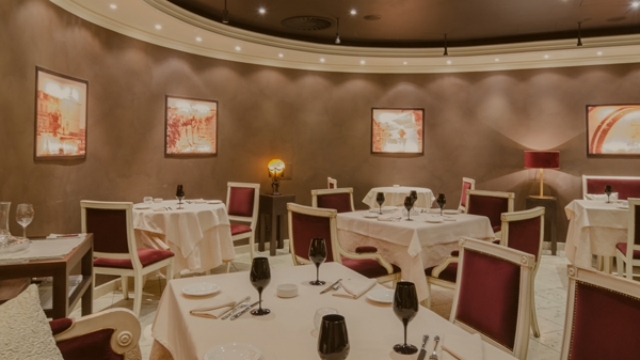 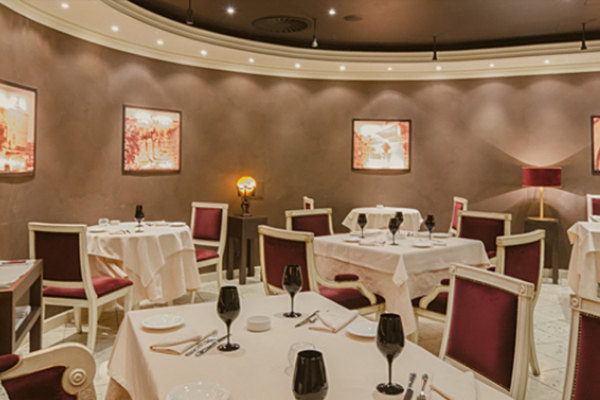 SpectraSync™ technology operates on standard 0-10V dimming protocols with presets and scheduling for simplified configuration and commissioning. 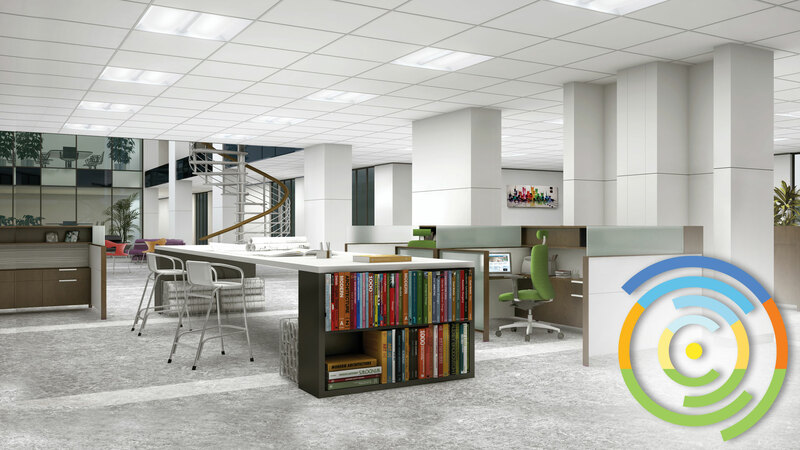 SpectraSync™ capitalizes on the innate, biophilic human need for the comfort derived through connection with familiar, natural environments, potentially leading to improved productivity and stress reduction. Our goal is to equip lighting professionals with the tools needed to implement human-centric strategies that promote wellness and balance. 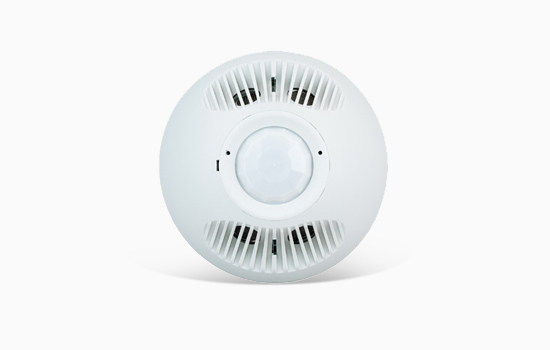 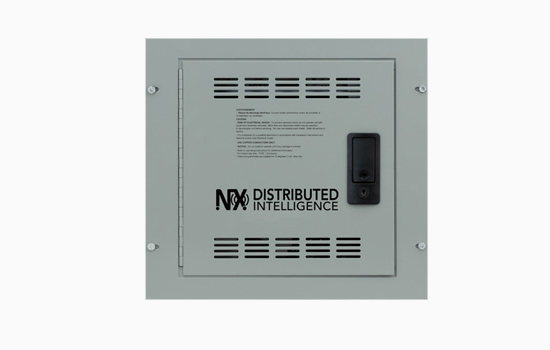 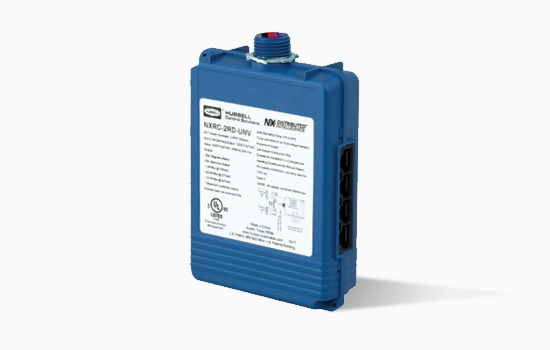 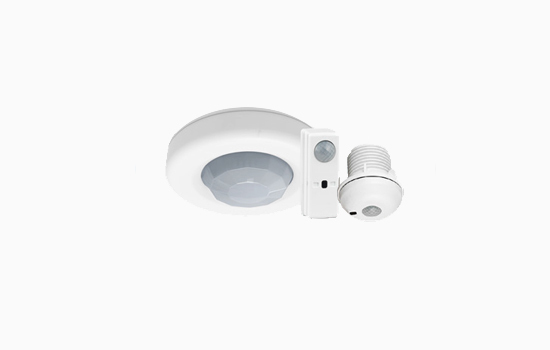 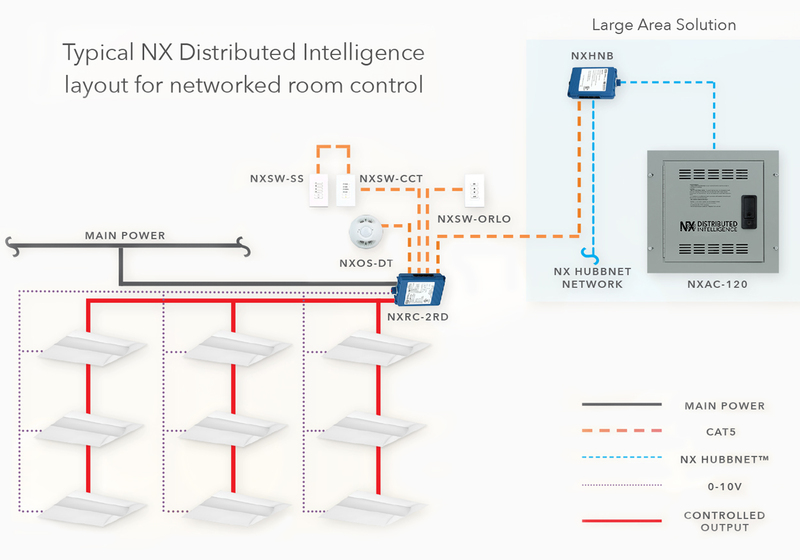 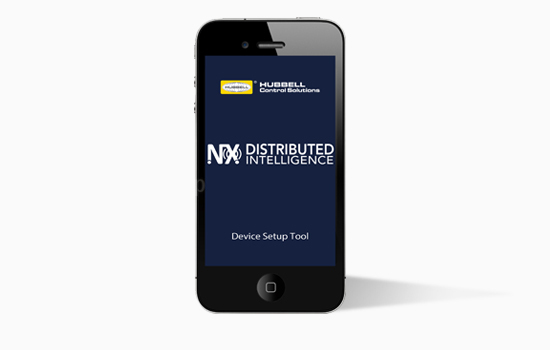 Hubbell Control Solutions&apos; NX Distributed Intelligence™ lighting control system utilizes a Distributed Network Architecture (DNA) that connects intelligent devices to create a system with an unmatched level of reliability, scalability and simplicity.